The new year is Rolling out and now the time to think about your website Designing. If your Complete Business is working through Your Website. Then just think about how important your website design will be. Because people are Coming to your Website to check or Buy the products & services of your Business. Just imagine if your designing is not so Good then your Customer will Never stay on your Site. By that, You can’t able to make any profits from your business. It’s Really a frustrating moment when more & more people are coming to your site but leave without any purchase. So that the Reason you need to learn or Know about some New web designing Trends, by that you can make your Website Design more Appealing. More Appealing Design = More Engagement. 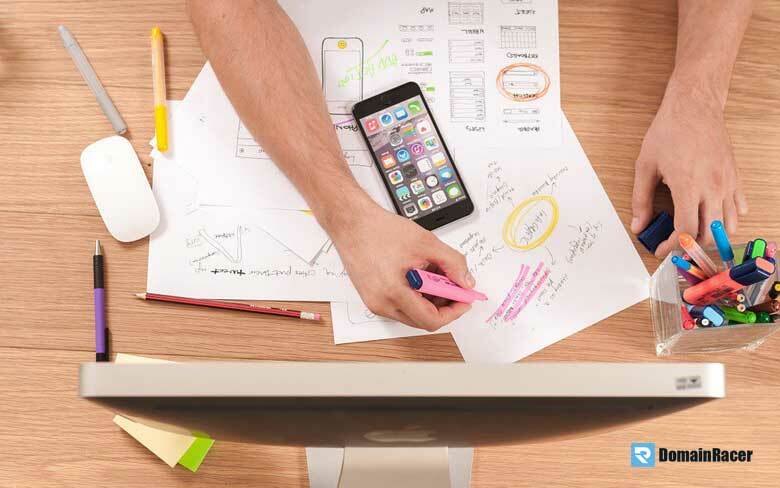 7 Best Web Designing Trends for 2019. 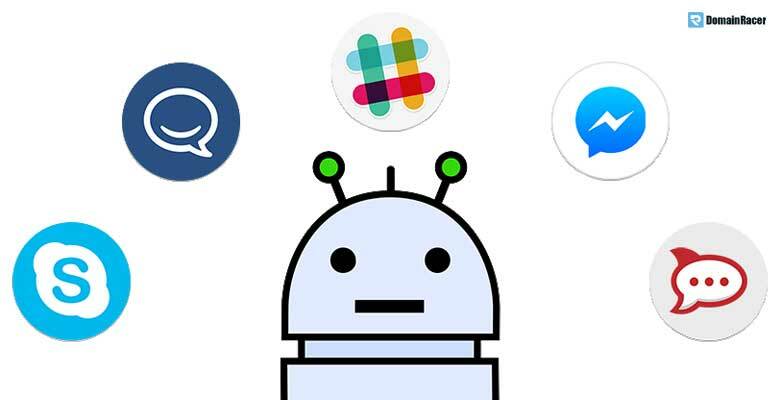 Conversational Bots is the future of the online Business Industry. Because Much Big organization is Introduce his Artificial Intelligent to make their business Automated & Easy for their customers. So that the reason you need to Add a Good looking conversational Boats on your website. The Reason is quite straight forward. Boats are able to live on the website for 24*7 hours and also able to Answer your user or Visitors query. In result, you will get more & more conversion. It’s Really helpful to grow your Business 2x faster. So it’s one of the Big Trends in the Web designing world. When it Comes to finding the Information people are more likely to get it on Graphical & short Video formats. If we Combine both then we can make a GIF. That is short and easy to get Attention of the visitors. If you are able to make Good Animated Gif about your product & Services then you can Engage your Audience with your Business. Once people start Engaging with your Brand then most probably they want to Buy from you. So try to Deliver your Products & Services Information with a Small GIF. Simple Nit & Clean Design is Really very Important to get more Eyeball attention from the Visitors. 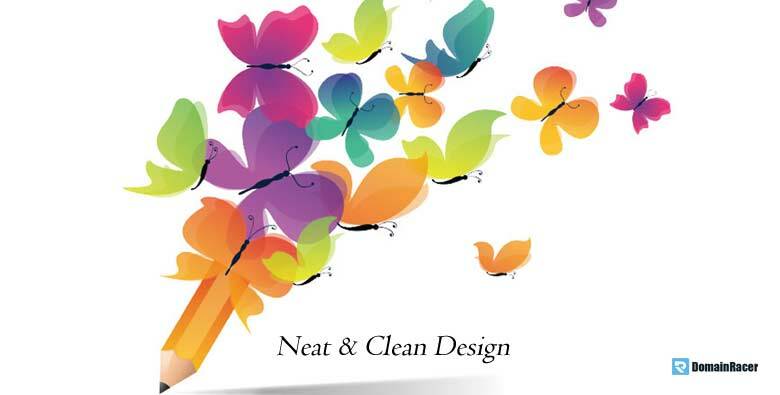 Because more people like Nit & Clean Design by that, they can able to get information about your business Easily. So that you need to invest your money on creating Simple & clean designing. Because it helps you find more leads & sells from your business. Make your Website Design looks good as well as lite speed. In terms of website Ranking on the search engine Website speed matter most. And also people have no time to wait for a long time to see your website results. In a competitive space, everyone wants information really quick. So that you need to invest your time & money to make your site load faster. For better loading time make your website’s images Pixel low, Remove some Unwanted java & CSS script and also use Good web hosting provider for your website. By that, you can able to Speedup your website Loading time. Think if your Business totally Run online and you also provide Good products & Services but your site is not Accessible easily or difficult to Navigate. Then what will Happen? Your website Bounce rate will Increase and you see ZERO conversation at the end of the month. It’s Really a Frustrating moment. For make your Website Accessible you need to follow some strategy. Like, do better Internal link with your homepage with your products page or blogs with your product page. Make your website content structure organized and easy to read. Design your website menu bar and make your site easy to Navigate for a User. So follow those above strategies and make your Website Easy to Navigate and access. Don’t only share Textual content about your products & Services try to Represent your content with Textual Content, Infographics, and Chats. By that, a user knows well about your product and your Business. You can use Table or Gutenberg plugin to make Pichats, Stats & Table of contents. 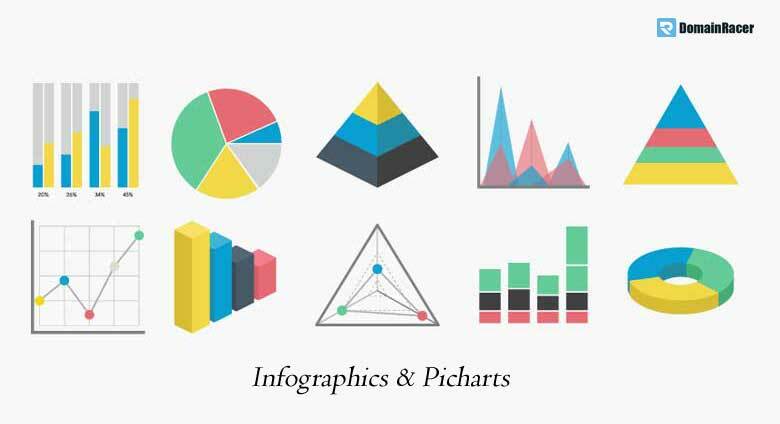 And you can use Canva Tool to design beautiful Infographics of your Products. So Create Good looking and Compelling Infographics and Pichats and add on your content to enhance your website Looks. If you are serious about your business then try to make a Landing page that looks Awesome. For creating the Awesome looking Landing page you need to Invest your Money in some paid Tools. Believe me, those investments are worth it. You can Really design well optimized and Awesome looking landing page for your Business website. By creating an optimized Landing page you can able to capture 10x more Leads. Because No one wants to see the Ugly looking Page of a Website. So that you need to Focus on Creating Handsome looking & Highly optimized landing page for your Websites. In this Complete Article, we learn about the Some best Trending Web designing Model in 2019. Here we Discuss 7 Trending & Highly Required web designing Trends that Dominate the Online Business World. 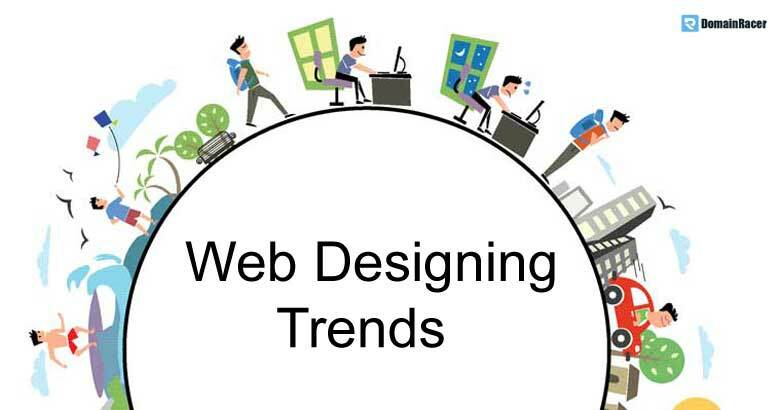 So keep eye on those above 7 Web designing trends and make your Site looks Awesome.